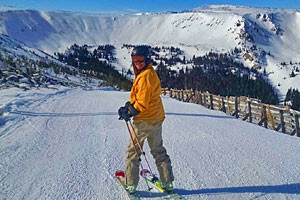 Ski Broker - Use code AllWinterPark and Save 25%! Our first-rate ski shop provides premier rentals for downhill & X-C skis, snowboards, and snowshoes, plus clothing and state of the art tune shop! Located in the heart of Downtown Winter Park. Everything you need to explore Winter Park, winter or summer! 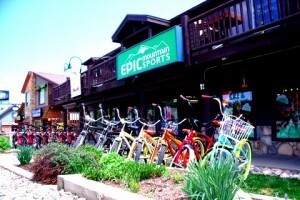 Bike Rentals, Ski/Snowboard rentals, Camping gear, & more! Save 30% with reservation! Kids rent free with Parent! 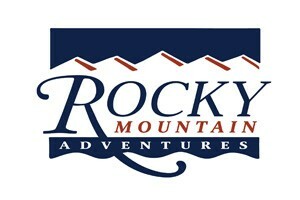 Ski/Snowboard and clothing rentals for all abilities! One on one service at all times. Family owned and operated. Call us for your rafting gear rentals - wetsuits, rafts, inflatable kayaks, stand up paddleboards, & more. 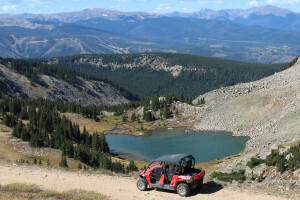 For the Winter Park & Grand Lake areas, come ride a Side-by-Side ATV in summer and Snowmobiles in winter - plus guided tours in both areas. Check our prices & equipment. 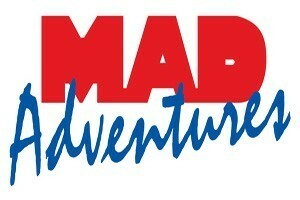 We rent ADVENTURE including Wet Suites, Kayaks, Canoes, Rafts, Fly Fishing Gear, and more! 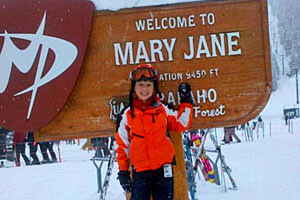 Get discounted ski & snowboard rentals through our partners when staying at one of our condo, home or cabin rentals. Great discounts available no where else.